Now in its 10th year, The Whisky Exchange Whisky Show will return once again to Old Billingsgate in the heart of London. 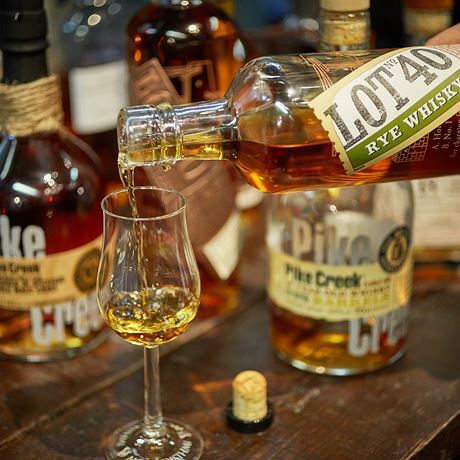 This much-loved festival brings together over 600 of the most sought-after whiskies in the world, with guests invited to taste exclusive luxury drams, meet legendary figures from the whisky world, enjoy a variety of culinary delights and soak up the unique atmosphere. The show is also an educational playground for whisky newcomers, cocktail fans, collectors, investors and friends. 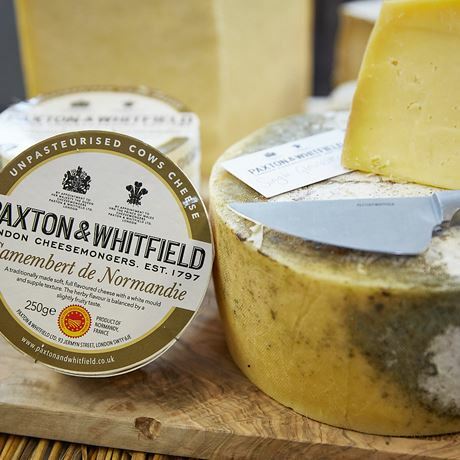 There’s truly something for everyone, with a range of food and whisky pairings including cheese, chocolate and more, an interactive cocktail bar, world-renowned guests and a two-course whisky-infused meal at the Show Brasserie. This is all presented in a friendly and relaxed atmosphere that is worlds apart from the usual hectic whirl of whisky fairs. The Whisky Show continues to focus on each exhibitor’s premium whiskies, well above their standard drams. 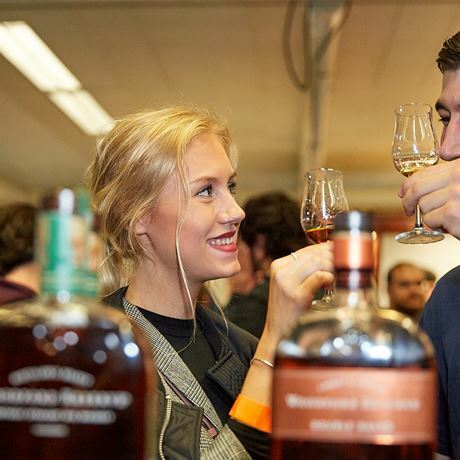 With more than 600 whiskies available to try throughout the weekend, as well as a generous food offering, The Whisky Show offers incredible value for money. 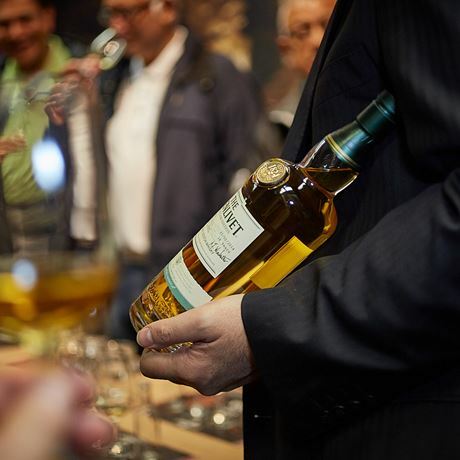 What sets The Whisky Show apart from other tasting events around the world is the selection of Dream Drams, an unprecedented collection, some of which retail for thousands of pounds. Each ticket allows guests the chance to try one complimentary Dream Dram worth up to over £2,000 per bottle, offering a once-in-a-lifetime opportunity to sample some of the rarest whiskies ever produced. Gather your friends and start counting down the days to The Whisky Show 2018, when distillers, whisky lovers, whisky legends and those wanting to learn more about this incredible liquid travel from across the globe to come together for a dram (or two).